Thanks to Baron Fig for sending the backpack so I could review it! This did not influence the objectivity of this review. This review will also be cross-posted at Words on the Goods. Well, actually you can. 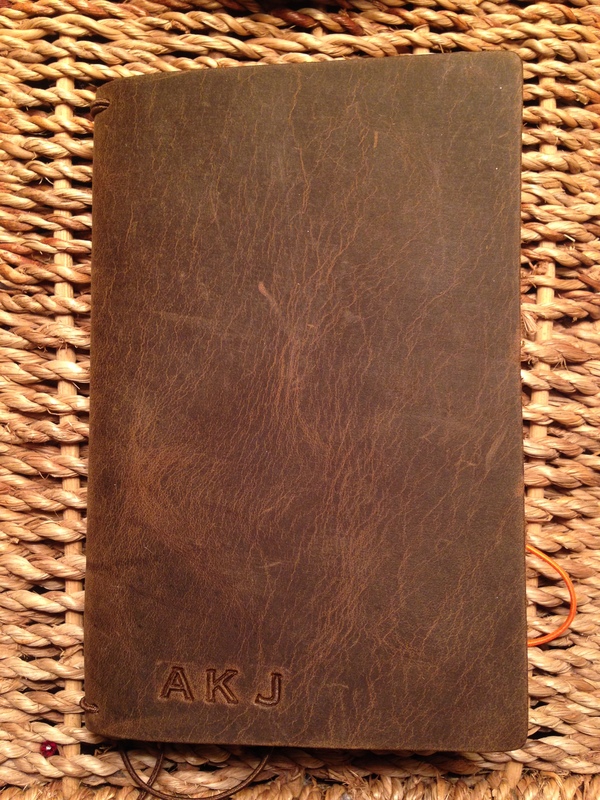 And there’s hardly a better way to do it than with Popov Leather’s perfectly constructed and reasonably priced Leather Field Notes Cover. 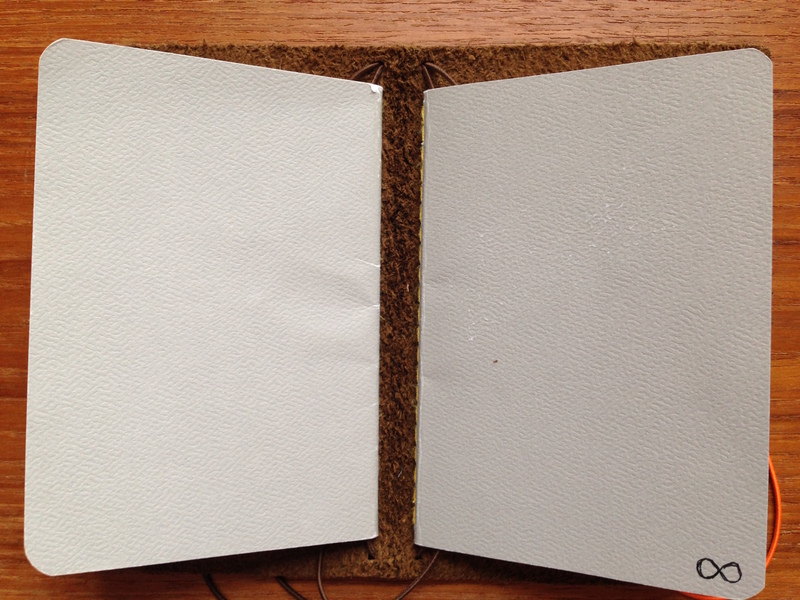 Popov has a wide array of leather covers (here). 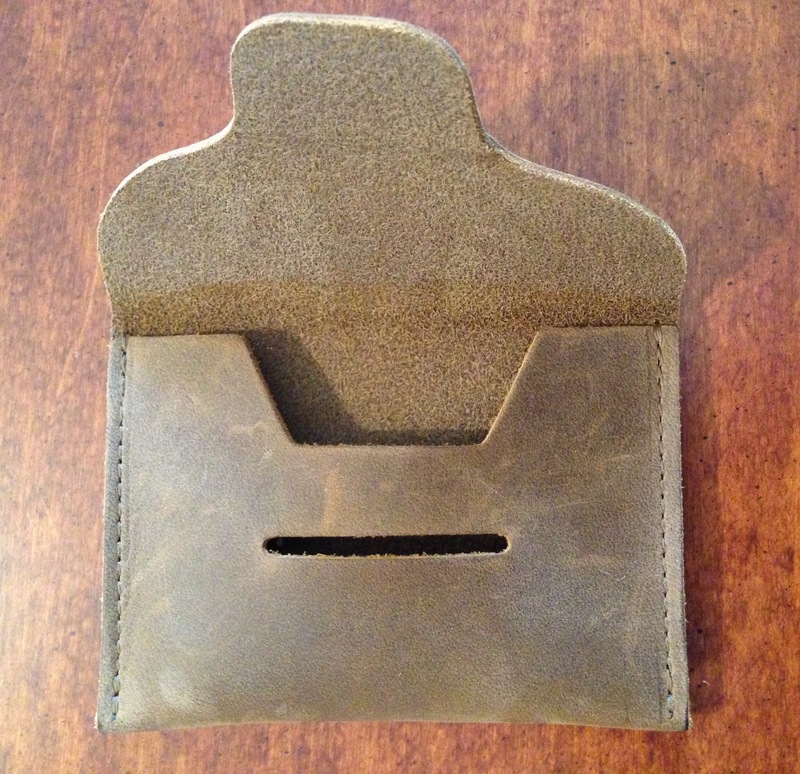 In this post I review the Driftwood leather cover with pockets ($49). 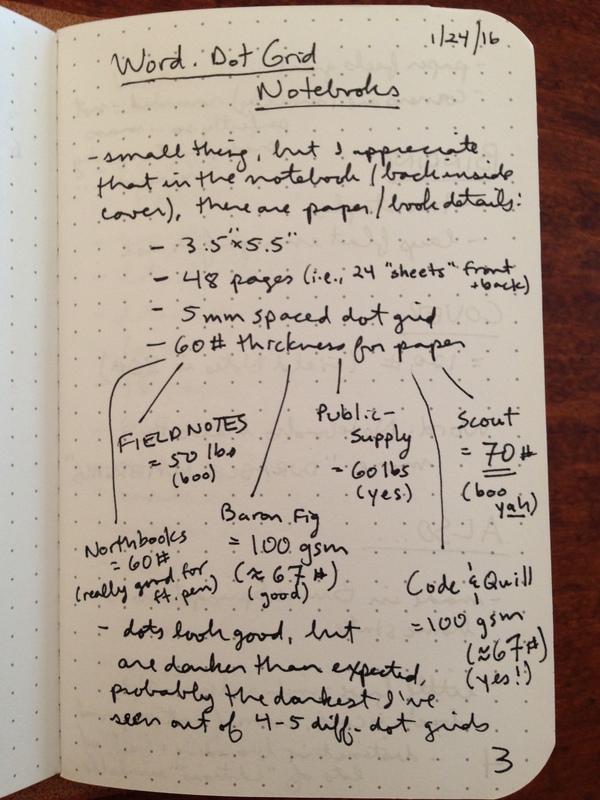 You can protect your pocket notebooks, make them smell good, have pockets in your pockets, and avoid chaps–all with one piece of gear. 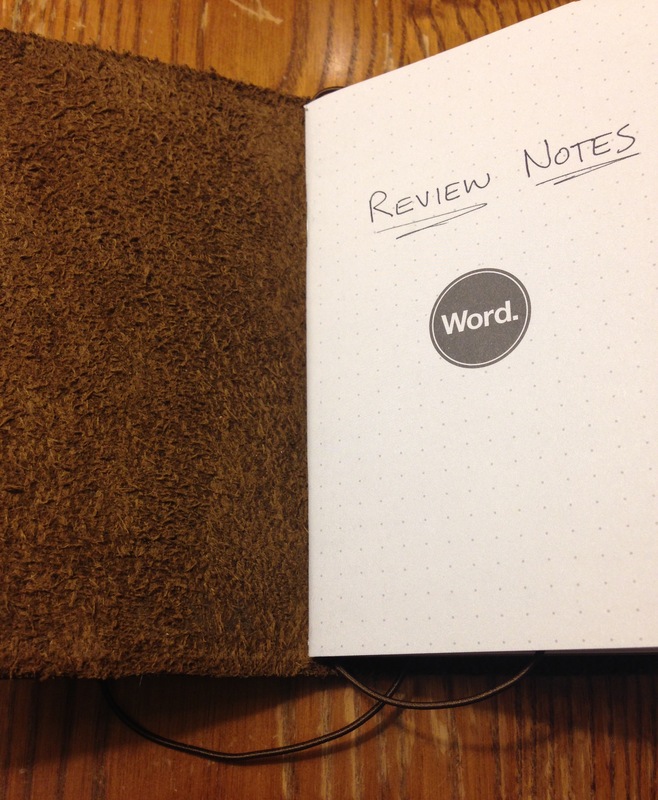 Thanks to Popov Leather for sending the Driftwood cover for the purposes of the review. Their kindness in sending the sample did not keep me from an honest and objective assessment in my review. 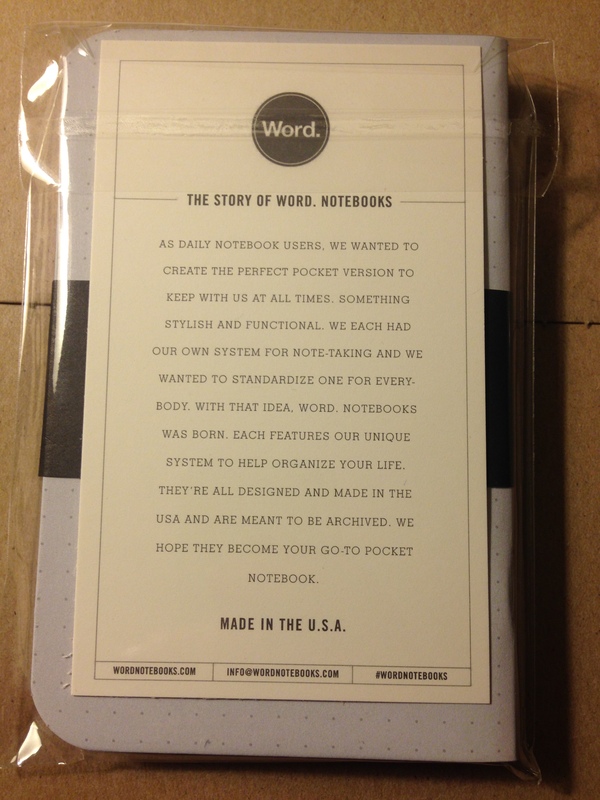 I also cross-posted this review at the new Words on the Goods. 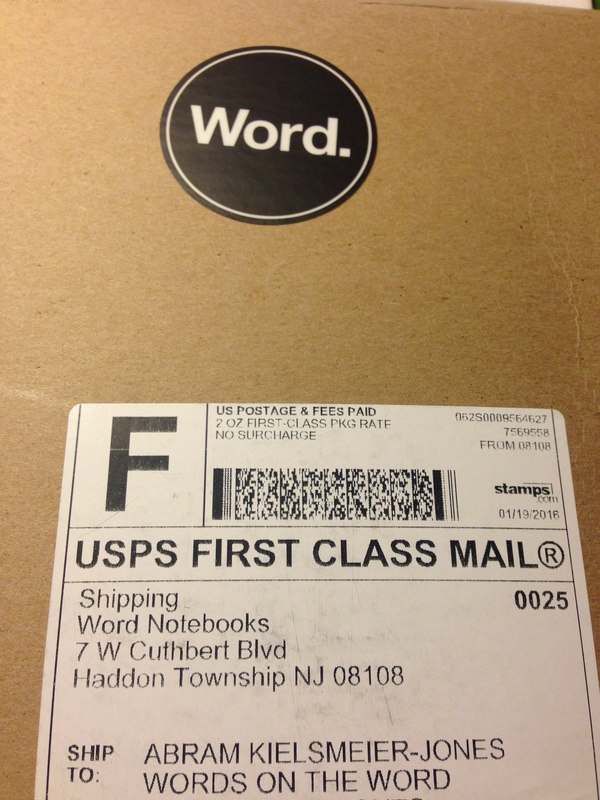 Thanks to the friendly folks at Word. 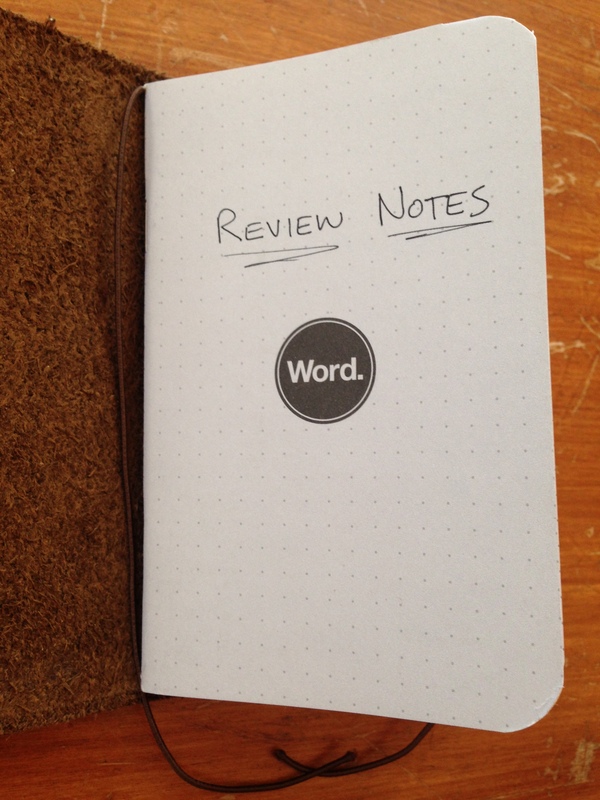 Notebooks for the review samples, given to me with no expectation as to the content of my review. 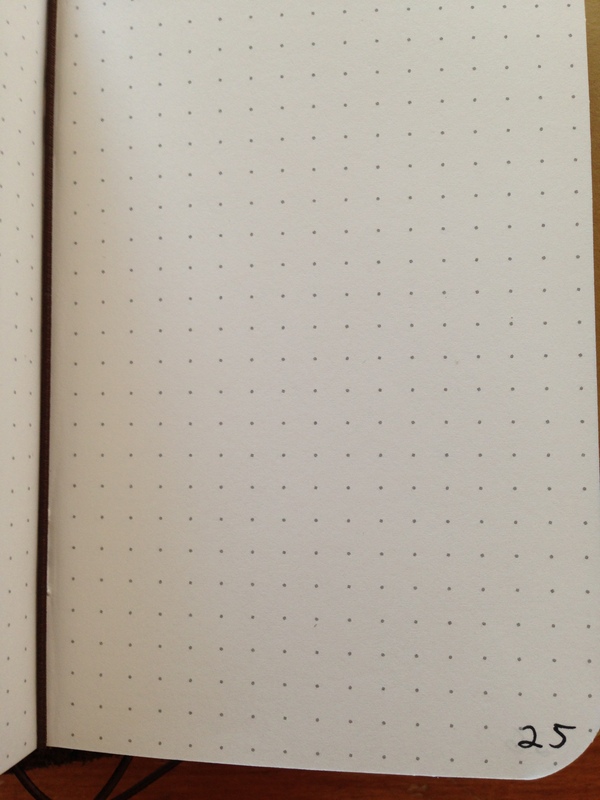 I wasn’t kidding about trying to write by hand more in 2016. 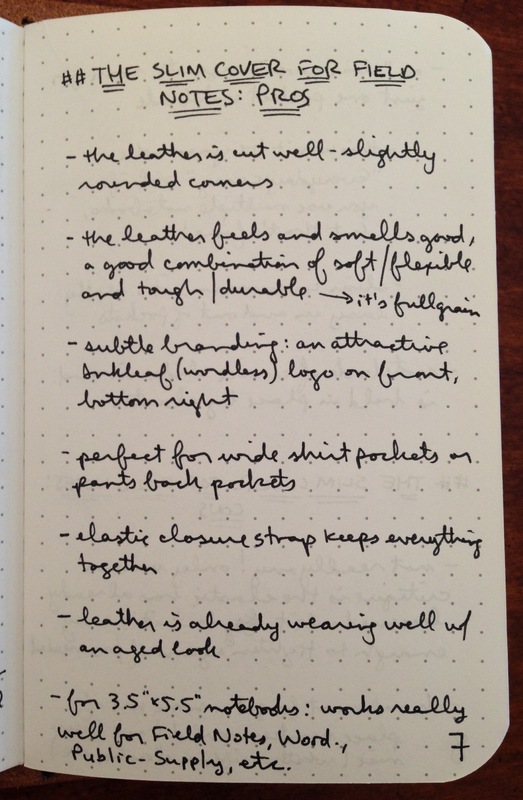 To that end, I bring you my first handwritten review. 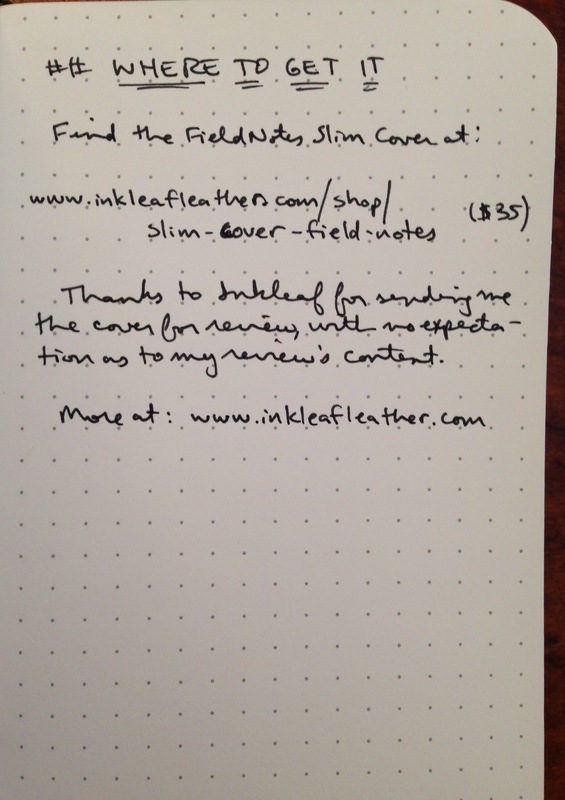 Below I evaluate another Field Notes leather cover, this one the Slim Cover from Inkleaf. 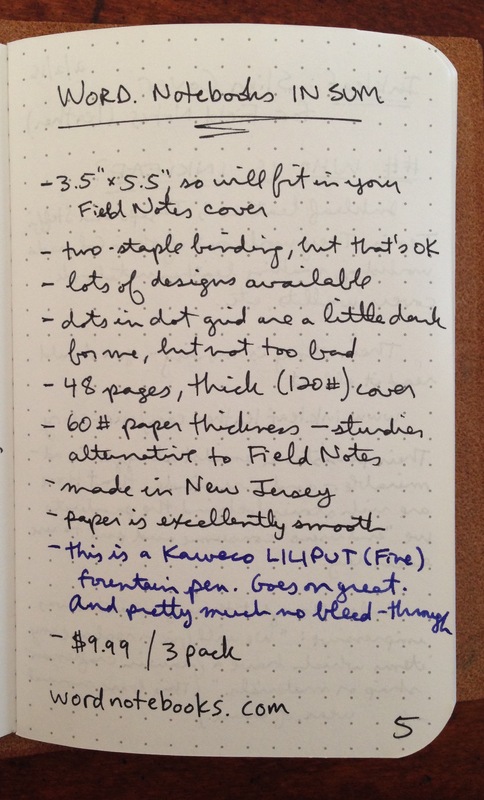 And because my handwriting doesn’t hyperlink, after the images of my written review, I add the hyperlinks… and lots of pictures. 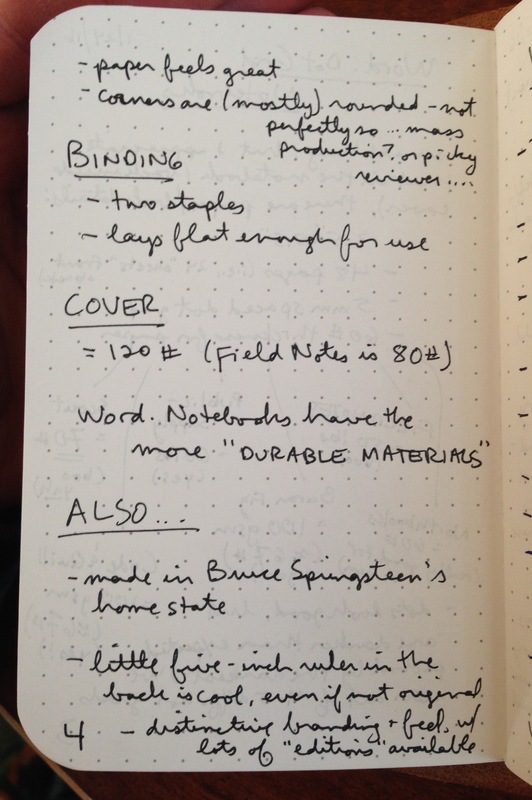 There are LOTS of companies that make 3.5″x5.5″ pocket notebooks, not least of which is Field Notes. 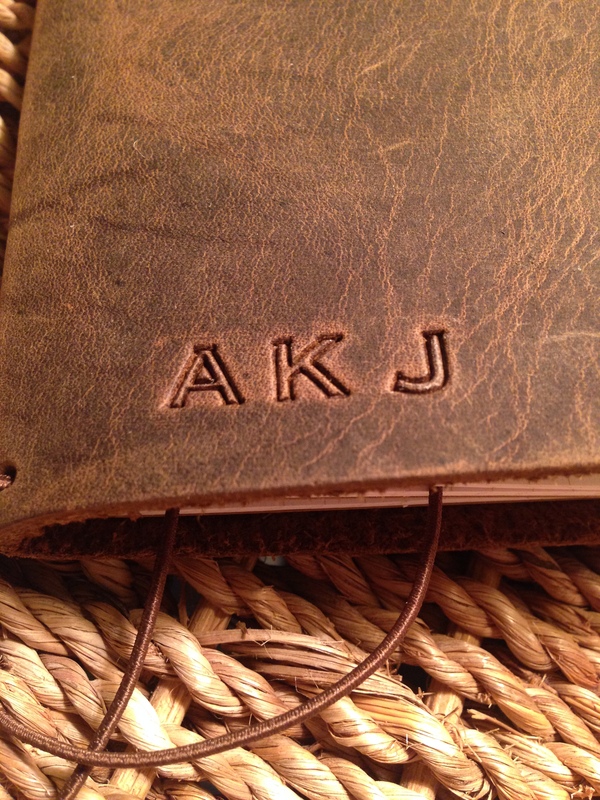 Not content to let those little notebooks exist unadorned, a number of folks have created leather covers. In our modern society, it’s next to impossible to find long-haul products. Passion-infused items crafted with fanatical detail. 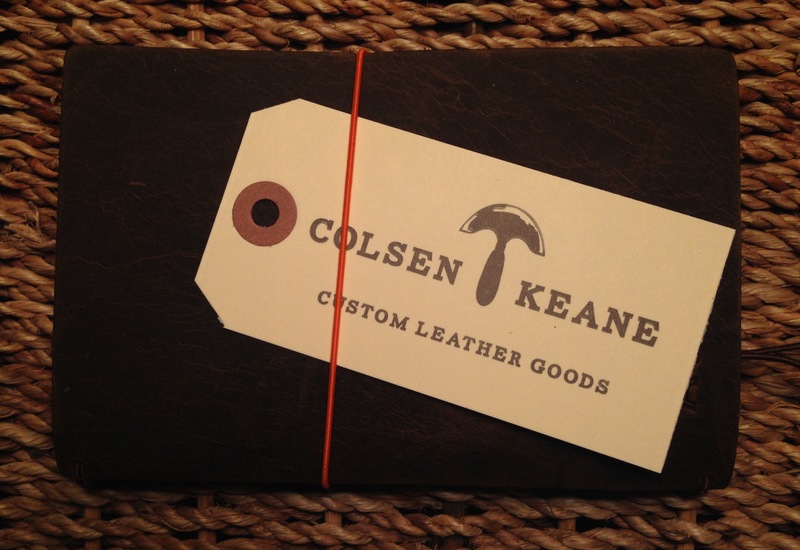 At ColsenKeane, we believe our leather pieces are creating form, function AND narrative. It was so well presented, I almost didn’t want to open it, but I ripped into it quickly enough. 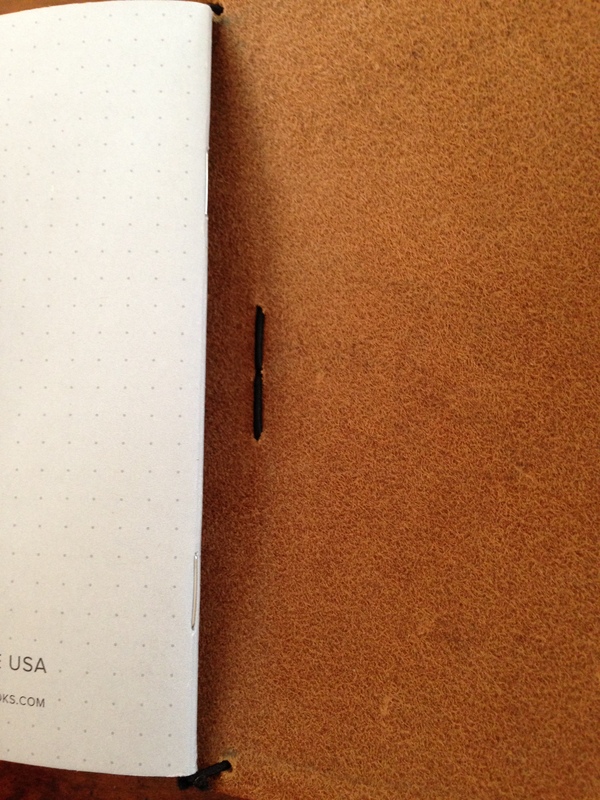 It came with two Field Notes inserts. 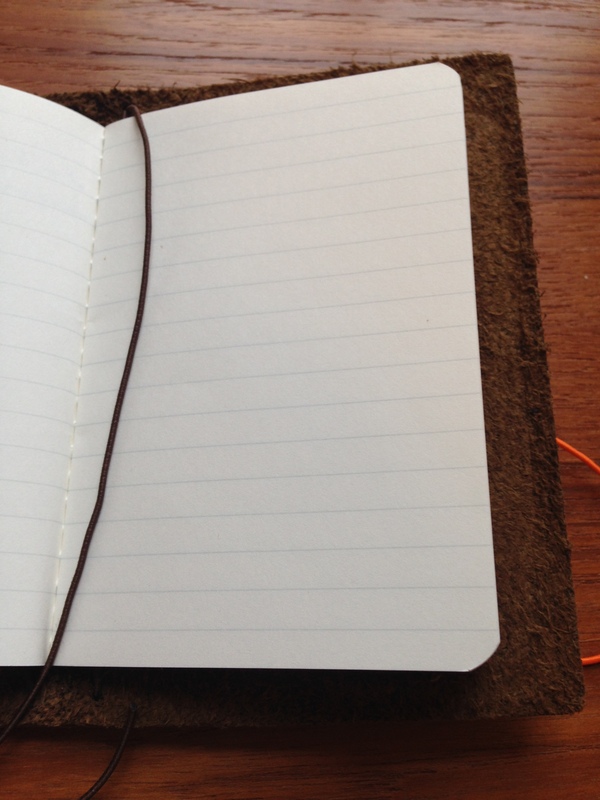 This is one of the salient features of this leather cover–it’s specifically intended for two notebooks. 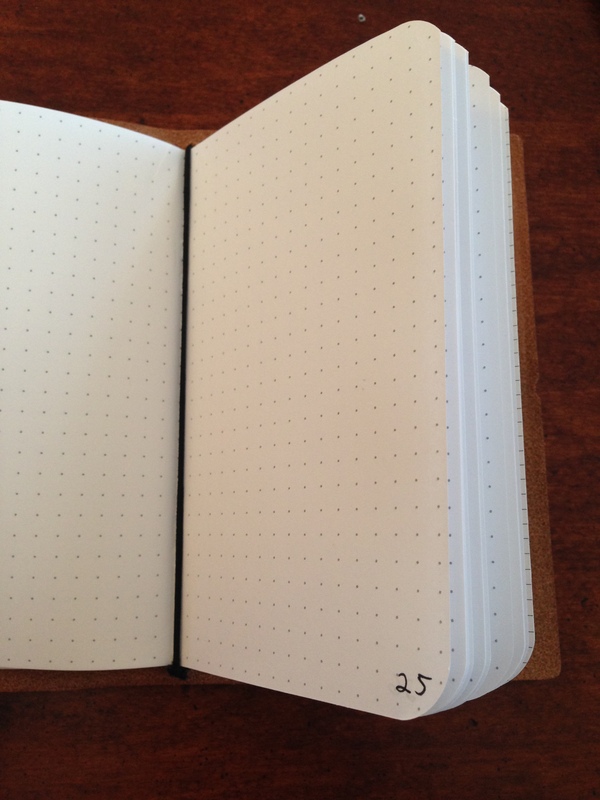 Just because you can insert two notebooks doesn’t mean you have to. This is one of those how full do you like your wallet? questions. 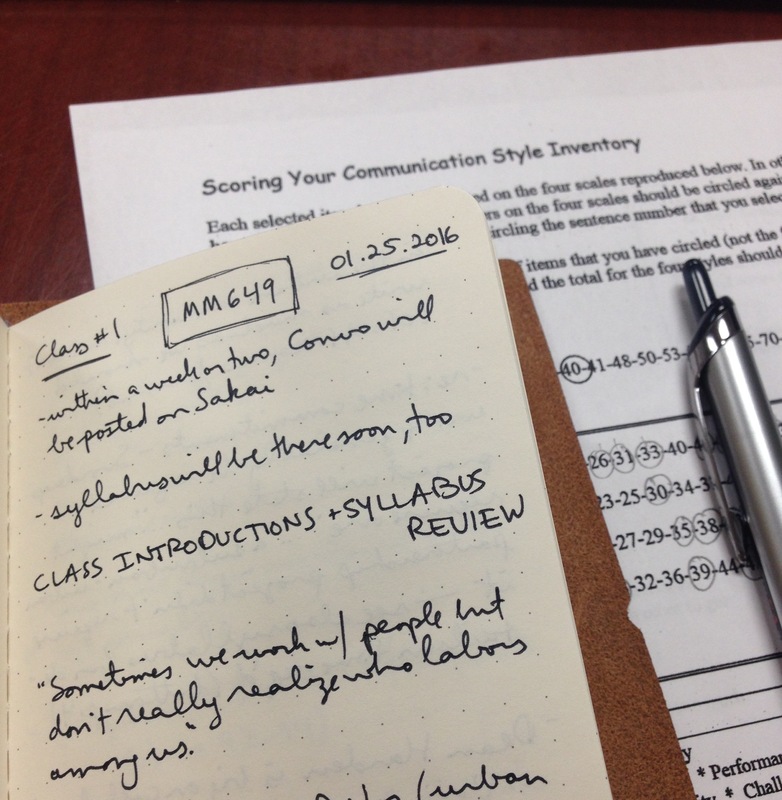 Avid notebook users will probably have more than one memo book, each for a different purpose. 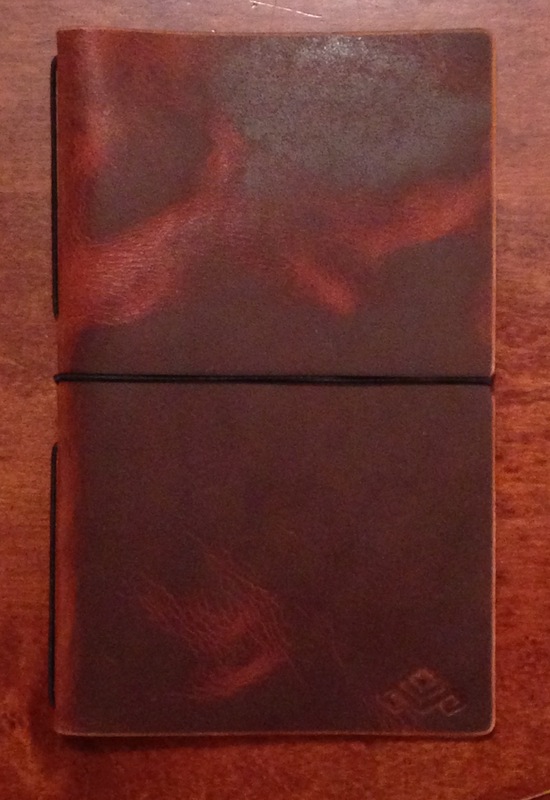 So I like the decision to set up the cover to be able to accommodate two notebooks. Everything is held together by elastic. 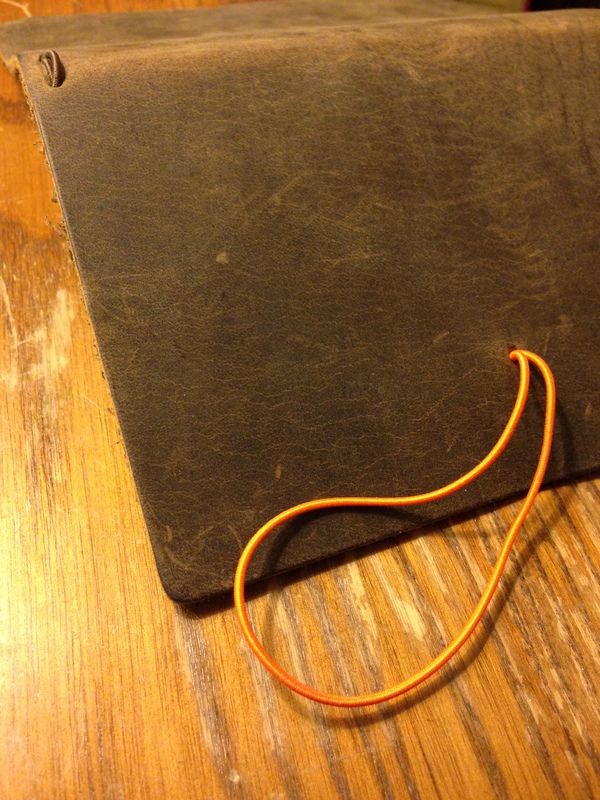 The leather, of course, will last for ages–the elastic may not. So far I’ve had no issues with mine, but ColsenKeane does sell replacement elastic (or you can get your own), if need be. 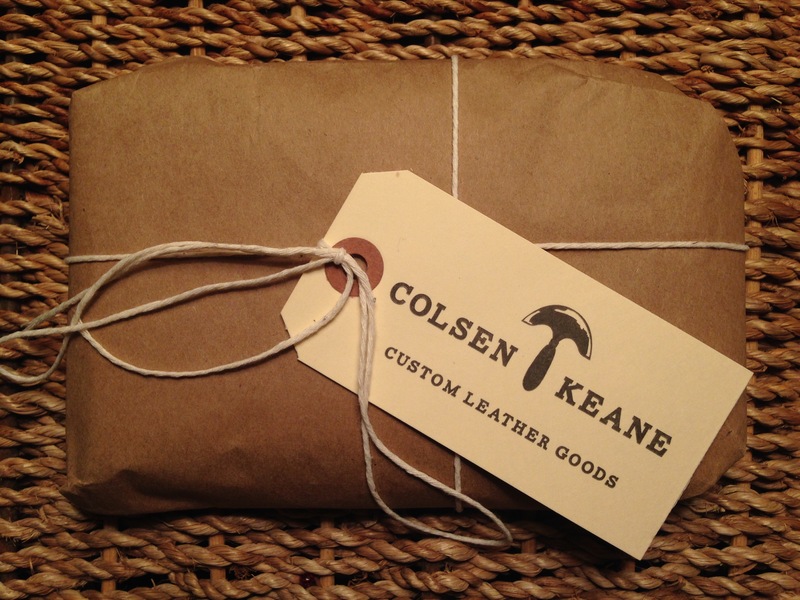 Elastic and leather feel like a funny combination, but ColsenKeane has done a nice job of putting everything together. 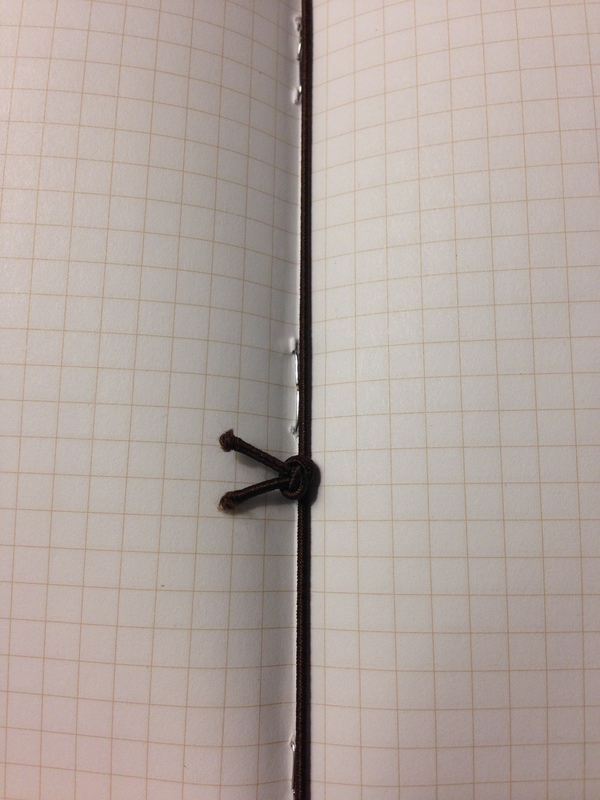 Let me show you in pictures–you basically just slide the open notebook into one of the elastic pieces, and it fits pretty securely. 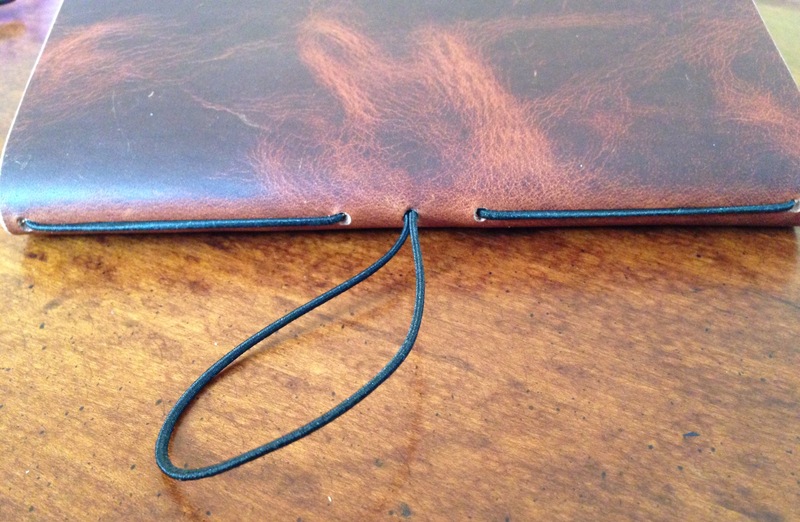 The elastic closure to keep the notebook closed is probably not utterly essential, but it has a good job to do, especially if you’re putting the notebook cover in your pocket. 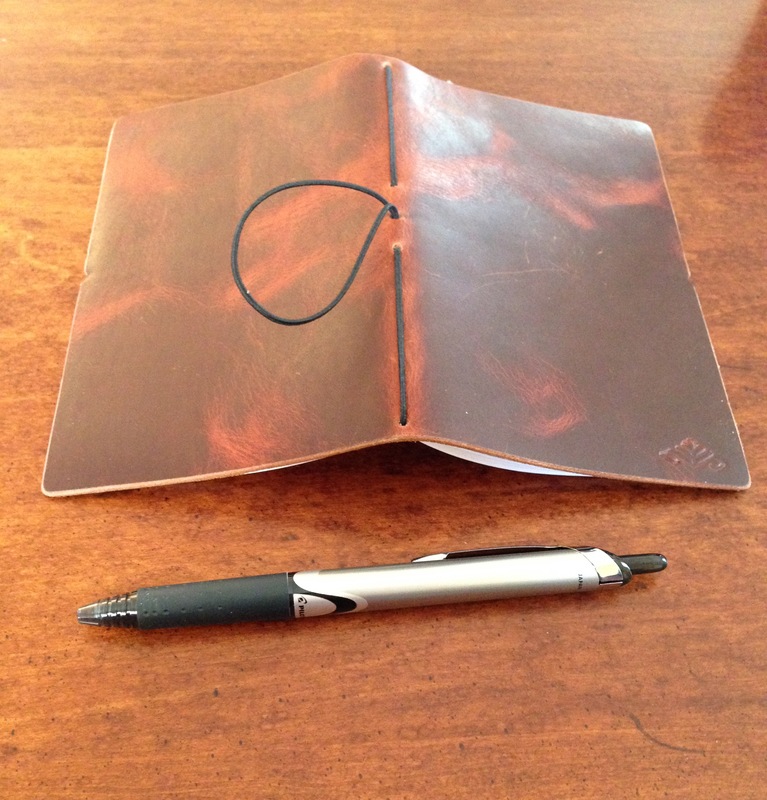 There is no pen holder, per se, but it’s easy enough to clip a pen to the cover. 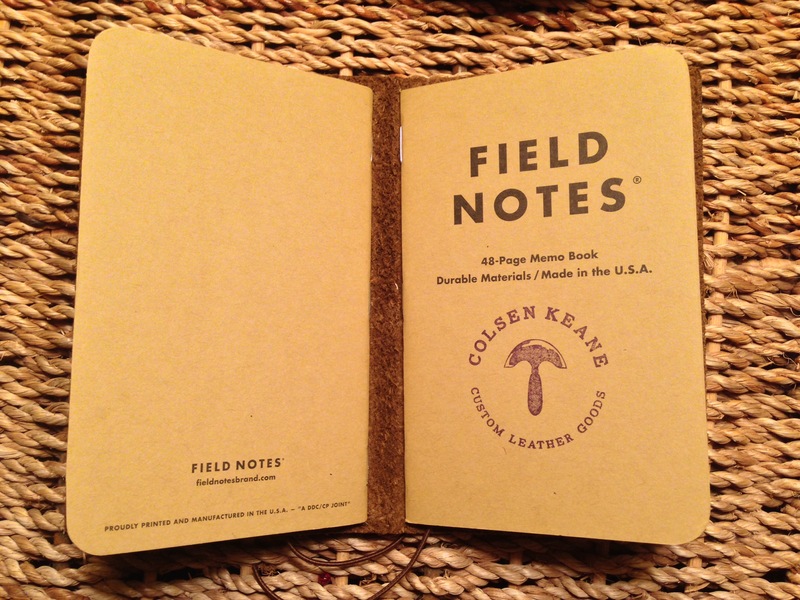 ColsenKeane’s Field Notes cover is really well constructed. Two thumbs up for that. 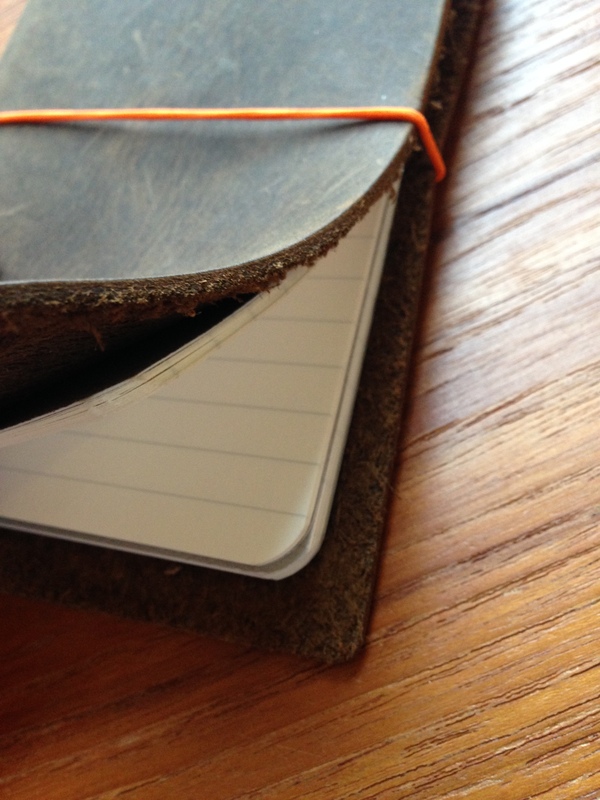 Of course, you don’t need a leather cover for your pocket notebooks. 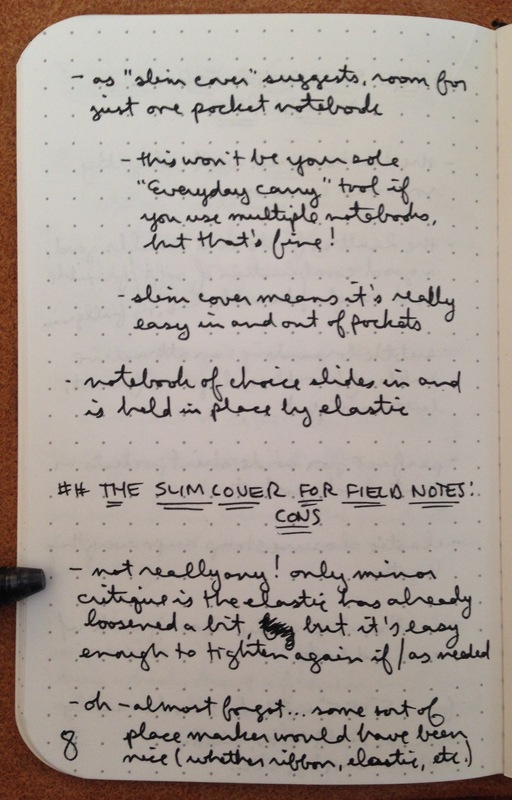 Pocket notebooks do just fine in your pocket without leather covering them. 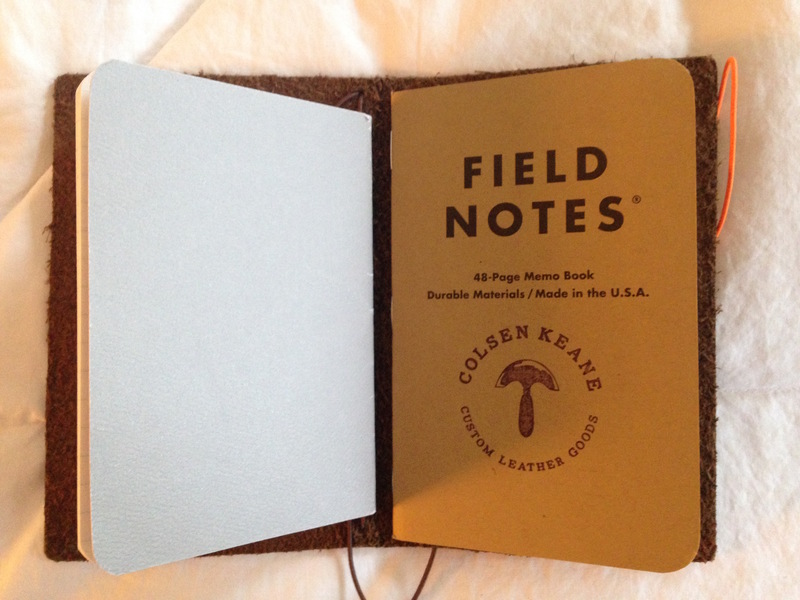 But the Field Notes cover looks really cool and smells and feels good, so I’ll keep using it, as long into 2016 (and beyond?) as my analogue kick continues. 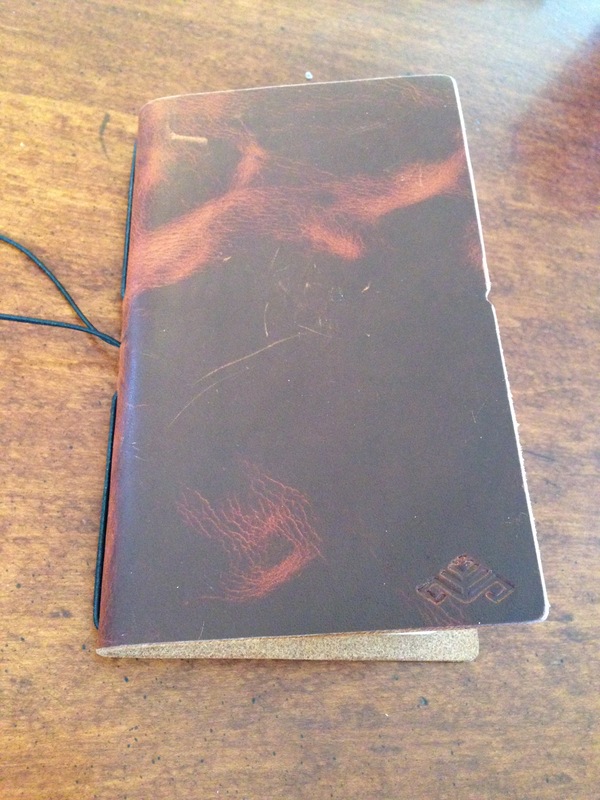 It is an awesome piece of workmanship, and enhances the writing experience, giving me another Pavlovian motivation to be on paper more and at the screen less. I’m increasingly finding myself drawn to the high-quality goods of manufacturers in New York (here and here) and San Francisco. 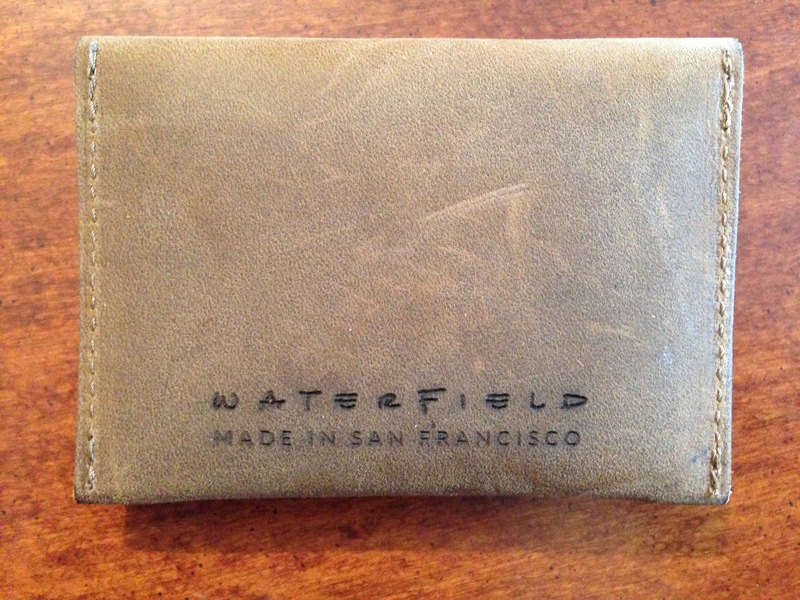 WaterField Designs is based in SF. 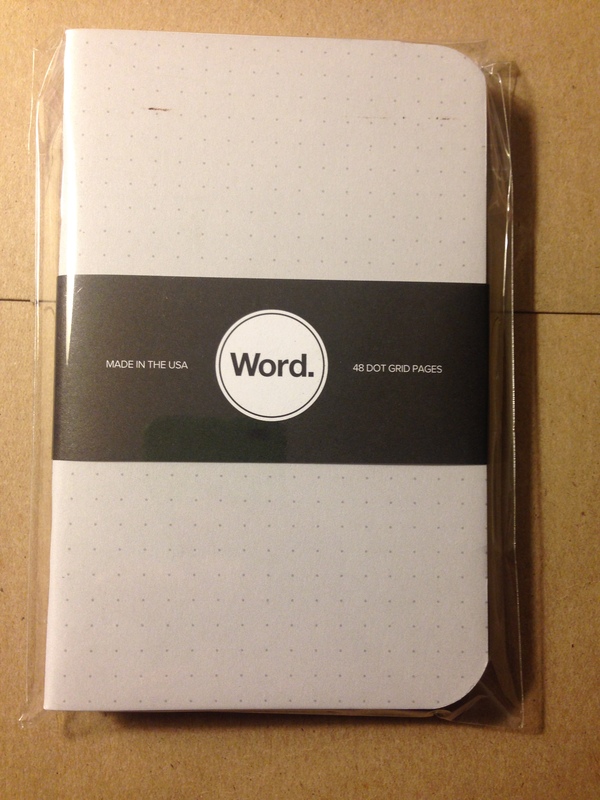 They make an excellent keyboard slip case, which I covered here. 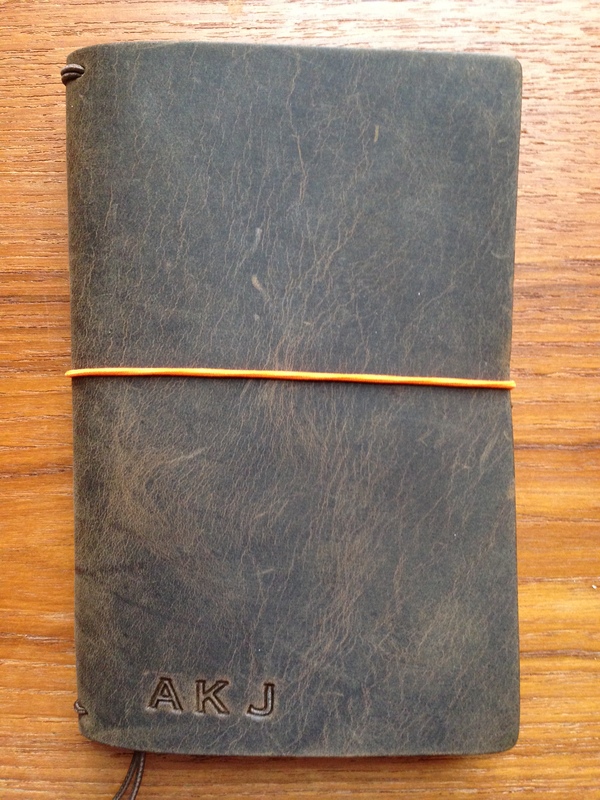 For the last few weeks I’ve been carrying around their super-slim and stylish Spike Wallet. The best thing about it is its size–it’s small! It’s about the size of an iPhone 5, so it actually fits really comfortably into a front pocket, right next to a phone. 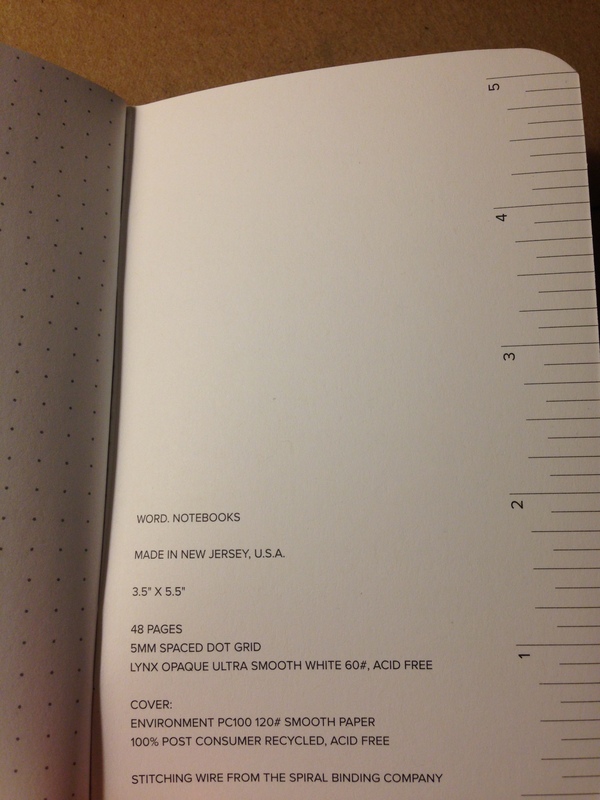 Actual dimensions: 4.3″ x 3″. The closure mechanism is minimalist and slides right into place, easily and snugly. It’s perfectly executed. There’s only a little bit of branding, and it’s on the back. 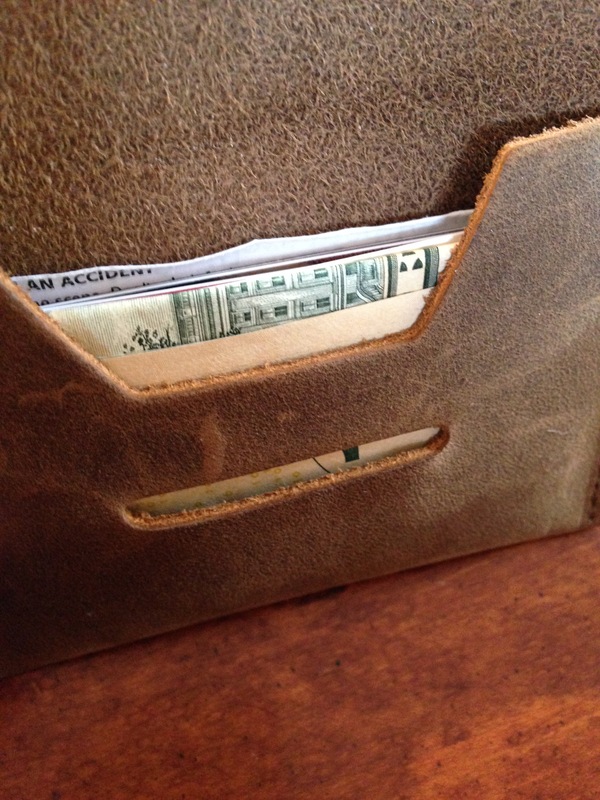 I probably would have preferred something more subtle, like on the inside flap of the wallet, for example. 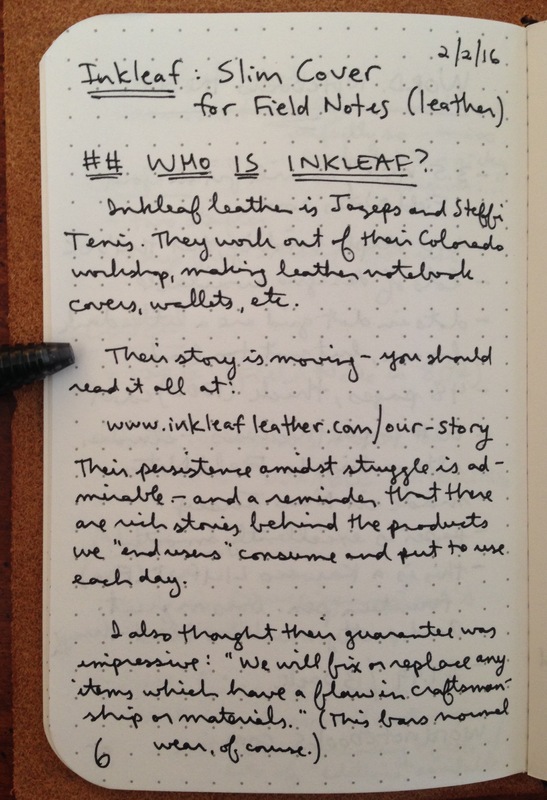 The leather feels great in the hands, the stitching is secure, and the size is right for daily use. This piece of gear has been truly enjoyable to use. 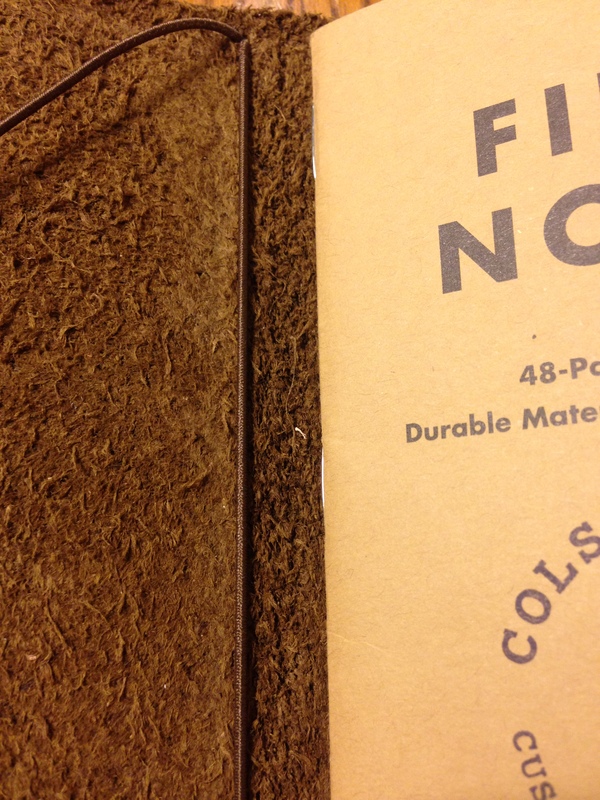 WaterField makes a lot of other great-looking gear, which you can learn more about here. Find the Spike Wallet here. 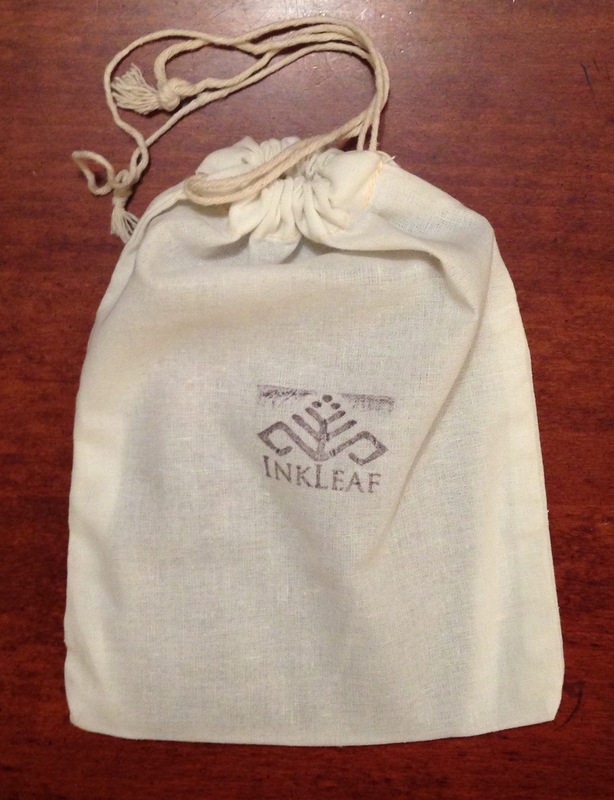 Retailing at $25, it comes in “Wallet”/large size (which I’ve featured here) as well as “Business Card”/small size. 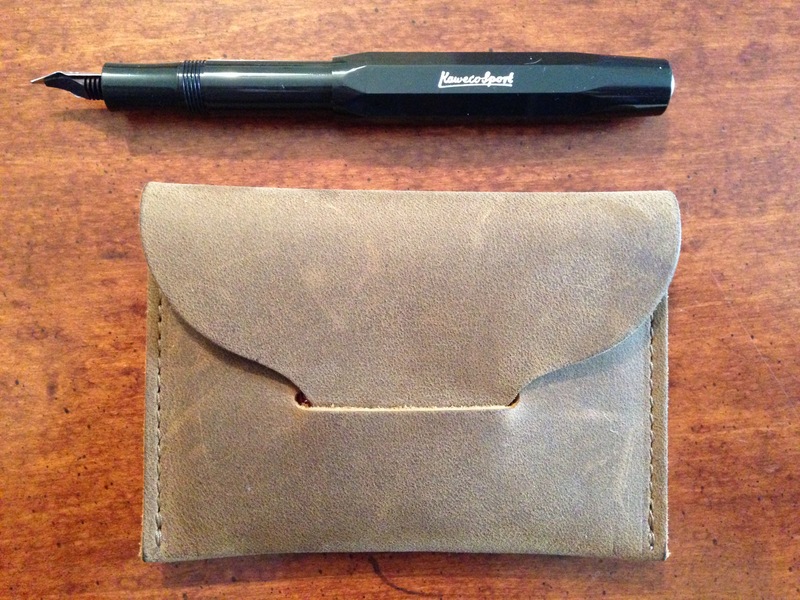 Thanks very much to WaterField for the product review sample, given to me for purposes of review, but with no expectations or influence on the review’s content.